A little more than five years ago, Kevin Brooks left the legal services industry to follow his love of beer, hoping to find his way as a beer professional. A start at Murray's Cheese sparked a passion for delicious cheese and placed him in a prime position to help launch the beer program there. 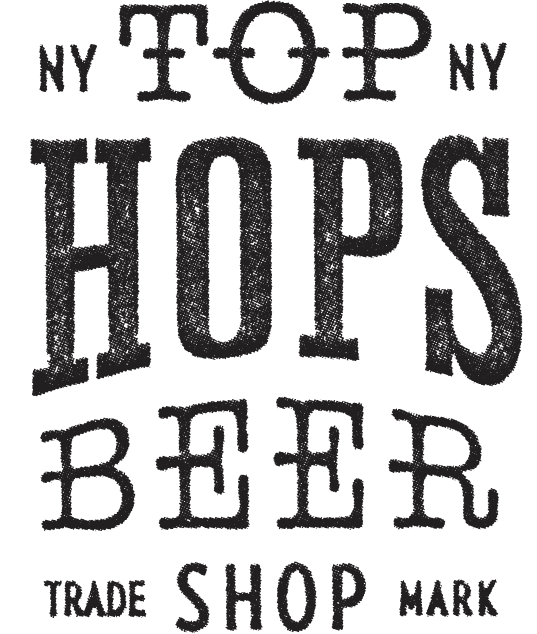 After two great years with Murray's, Kevin hit the streets as beer distributor rep, selling his wares to some of the top craft beer bars in New York City. A familiar desire for change has brought him back to his retail roots, managing the store at Top Hops and continuing his adventure in beer.